Suicide is the third leading cause of death among adolescents and teenagers. 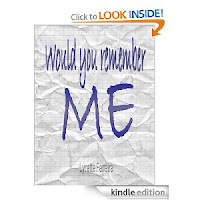 In this short story, the writer is fifteen years old, contemplating suicide. In her darkest hour she writes a letter. "I am so unimaginably sorry for doing what I am going to do, but you see I have all these fears. The fears and doubts I have are so real, so are they really as childish and silly as you always say they are. Sometimes, I am sad and so bitterly lonely and at times, I feel useless, as if I cannot accomplish even the simplest task. Do not get me wrong, I do not always feel this way, because we do laugh and we do often have fun together, but always though I still have this lonely, sadness in my chest. If you looked at me, you would never know the turmoil inside of me." 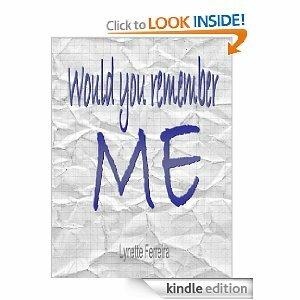 continue reading "FREE Kindle Edition ~ 'Would You Remember Me?'" 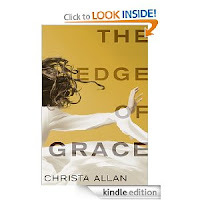 To be broken is to stand in need of Grace." A good prayer life is one of the keys to developing a more intimate relationship with God, and to unleashing His power in your everyday life. But, it's time for you to take your prayer life to the next level. 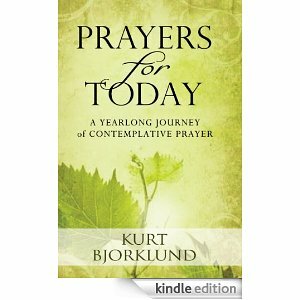 It's time to turn your prayer life into a Prayer Lifestyle. Visit Developing a Lifestyle of Prayer to get started!! 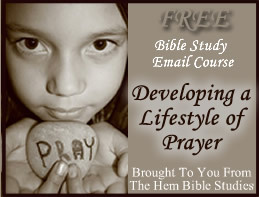 continue reading "FREE Bible Study ~ Developing a Lifestyle of Prayer"
continue reading "The Lord is My Shepherd"
for your iPhone or iPad!!! 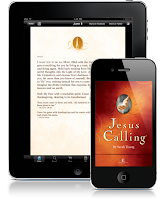 Visit Jesus Calling app for more information. 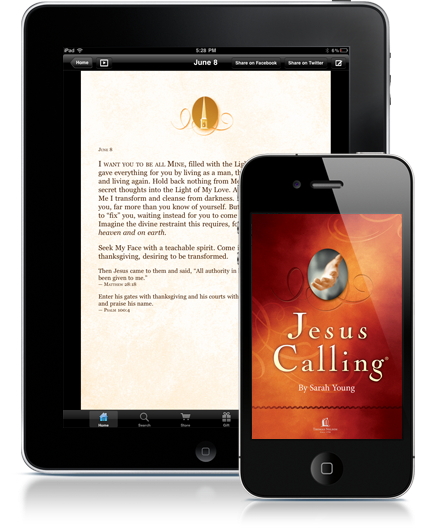 and Jesus Calling: 365 Devotions For Kids !! continue reading "Jesus Calling App"
The Invitation features Eugene's thoughtful introductions from The Message. 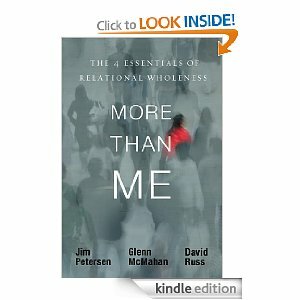 Each passage offers fresh insights that provide a new perspective on timeless truths, while key Scriptures complement each section--all of which is wrapped in Eugene's warm, personable style that encourages and inspires. Readers will encounter a profound overview of the Bible that invites them to delve deeper into God's Word. 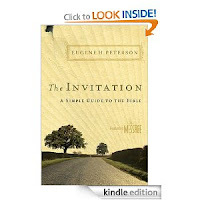 Visit The Invitation: A Simple Guide to the Bible to pick up your FREE copy!! 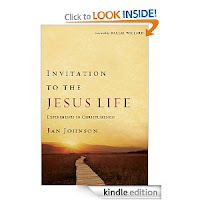 continue reading "FREE Kindle Edition ~ 'The Invitation: A Simple Guide to the Bible'"
continue reading "FREE Kindle Edition ~ 'Charlotte Figg Takes Over Paradise'"
continue reading "FREE Kindle Edition ~ 'Invitation to the Jesus Life: Experiments in Christlikeness'"
continue reading "FREE Kindle Edition ~ 'The Oak Leaves'"
do not try to throw off your royal robe. Instead, throw off unrighteous behavior." 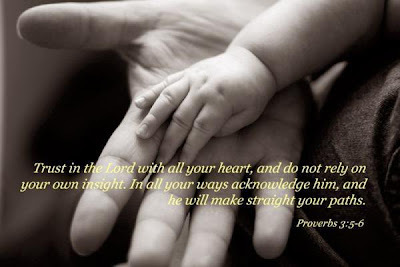 continue reading "Don't Throw Off Your Royal Robe!" 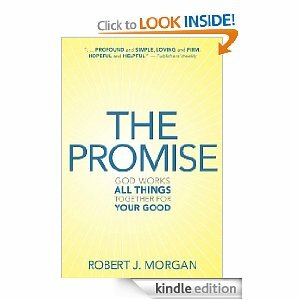 In The Promise, best-selling author Robert J. Morgan (Then Sings My Soul) illuminates the power of Romans 8:28 through real-life stories of hope overcoming heartache and points readers to an unshakable basis for faith and joy. With gentle yet certain power, the book inspires us to deal more effectively with everyday stress and strain and to be more equipped for serious trouble. You can use and share The Promise with others through all things, in every hour of need. continue reading "FREE Kindle Edition ~ 'The Promise: God Works All Things Together for Good'"
continue reading "FREE Kindle Edition ~ 'Soon'"
For more info about Nick's life and ministry, check out http://www.lifewithoutlimbs.org/ and http://www.attitudeisaltitude.com/ LIFE ~ changing!!! 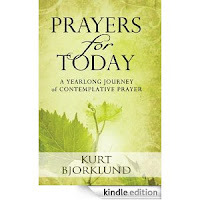 continue reading "FREE Kindle Edition ~ 'Prayers for Today'"
continue reading "FREE Kindle Edition ~ 'Stepping into the Good Life'"
It's the beginning of a gorgeous September in the City that Never Sleeps. Summer may be officially over, but Labor Day Weekend means ethnic festivals and dancing the streets and lots of overtime for police officer Tony Cavalucci. When crowd control gets unusually dangerous, Tony starts to wonder why he even does this kind of work. And going home doesn't bring him any more respect. His neurotic and dramatic family disapproves of both Tony's fiancé and his new-found faith. 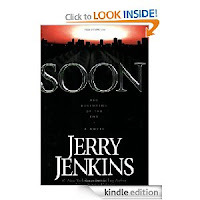 All this foreshadows what's about to come to the people of New York on September 11, 2001. Normal day-to-day events and fantastic weather lead up to the most difficult day in the city's history. Now Tony finds himself in brand new territory. As he fights to survive and help others survive as well, Tony learns all over what faith means, what family means, and what life itself means. 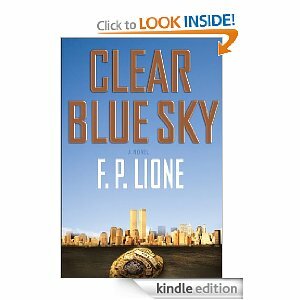 The author of this highly compelling novel is an ex-cop who survived the World Trade Center rescue efforts. 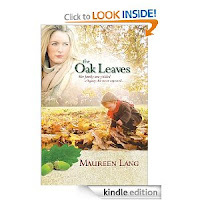 Consequently, the storytelling throughout the book rings with authenticity. All of this makes for a fast-paced and deeply moving page-turner that is at times funny, at times horrible, and always full of humanity, compassion, and the presence of God. 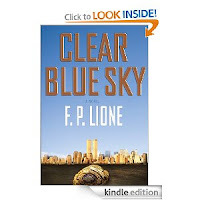 The Liones offer their very best work in Clear Blue Sky. 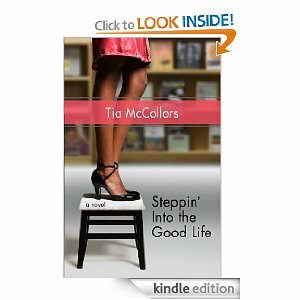 Visit Clear Blue Sky to pick up your FREE copy!! continue reading "FREE Kindle Edition ~ 'Clear Blue Sky'"
& teenage girls toward a closer walk with Christ. to read the current & archived online issues! 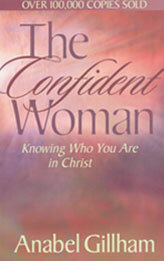 continue reading "Christian Magazine: SISTAH Talk"
to EMBRACE THE LIFE that God intends. 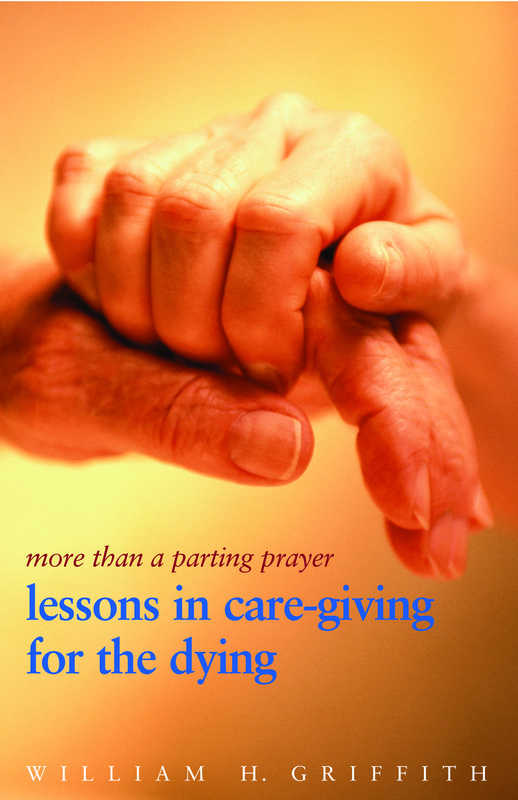 Senior Living Ministries is prepared to help! Senior Living Ministries operates from a place of sensitivity, knowing that the process of getting older not only has its physical challenges, but its mental and emotional challenges... which can be far greater. 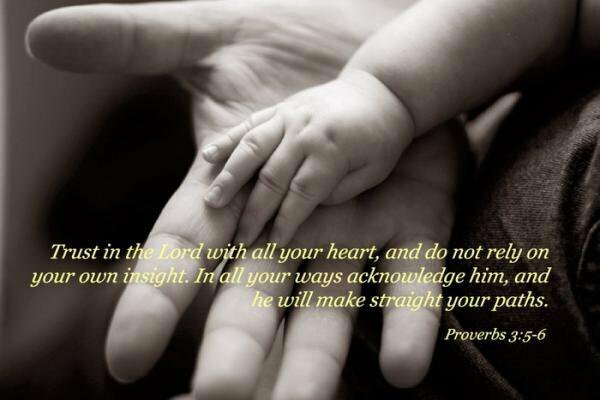 You will find verses of comfort, answers for living & HOPE for eternity! continue reading "Senior Living Ministries"
continue reading "Heal the Wound"
of wounds that ONLY JESUS can heal." 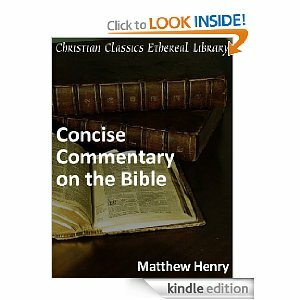 continue reading "FREE Kindle Edition ~ 'Concise Commentary on the Bible'"
continue reading "Caregiving for the Grieving & Dying Webinar REPLAY"
continue reading "FREE e-Book ~ The Confident Woman"
continue reading "FREE Kindle Edition ~ 'More Than Me'"
continue reading "FREE Kindle Edition ~ 'The Edge of Grace'"